Virtual reality (VR) has been preparing to go mainstream for some time. The future of virtual reality, however, might look a lot different than the headsets you are used to seeing. VR is essentially an Augmented Reality (AR), but instead of having digital elements placed on top of the world around you through a smart device as in AR, tomorrow’s VR will have the ability to bring the digital world to life in stunning 3D, and transform how we see and learn about the world around us. However, is the momentum behind VR still the same as it once was? Read on to learn why the future of this technology still has room for growth. According to predictions set from Statista, the top VR companies underperformed than what was previously believed. Sales were expected to reach 3.6 million units for the Oculus Rift, 2.1 million for the HTC Vive, and 1.4 million for the PlayStation VR. A report by SuperData revealed the reality of the market. Oculus shipped only 250,000 units of their Rift headsets in 2016, while HTC shipped 420,000 units of Vives, and Sony shipped 750,000 units of the PlayStation VR headsets. The only headset to meet its prediction was the Samsung Gear VR with 5 million units sold. According to Tracy Hazzard, a columnist at Inc., she mentions in her article on the fad behind virtual reality, in that “escaping reality is an inborn human need”, and within a VR space, you can do things you couldn’t do before. 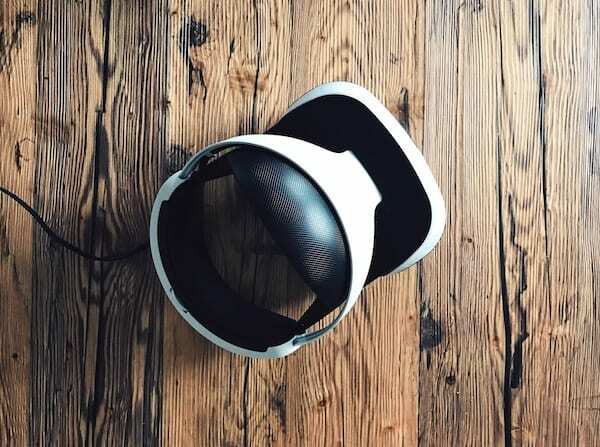 From a customer perspective, some of the main issues that prevent audiences from seeking out VR technology include its cost, aesthetic and practicality of use. Despite the various problems around it, VR still shows prominent growth in the market. Back in 2016, more than $2 billion was invested in VR. It is currently perceived to be the future of digital entertainment, with games and videos/movies expected to have a strong foundation in VR. The education industry can also benefit greatly from VR technology, especially useful for professional training and automation. For those with a VR headset, it is an incredible experience that can transport anyone into an immersive world. For those without it, only time will tell until they become witness to the impact of VR within a fully connected society. 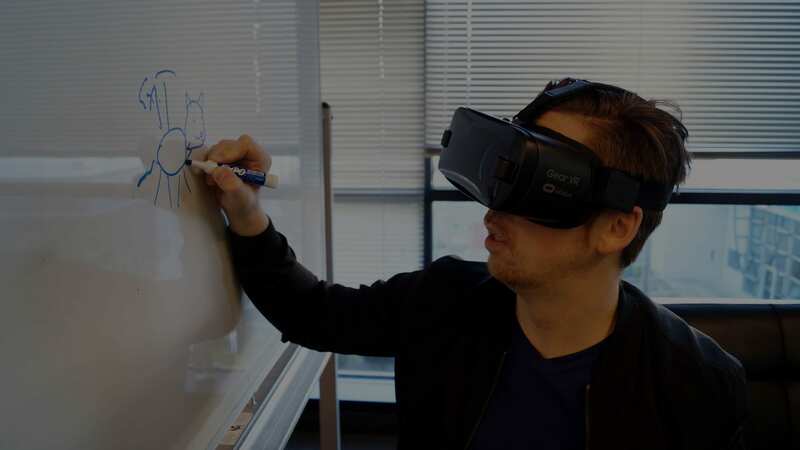 Connect with the experts at Workspace Digital to learn how you can utilize AR/VR technology today!